ere activists and advocates came out and marched to demand legalization. One of the speakers at the event was Teachta Dála Luke Flanagan, member of the Oireachtas (Irish Parliament). 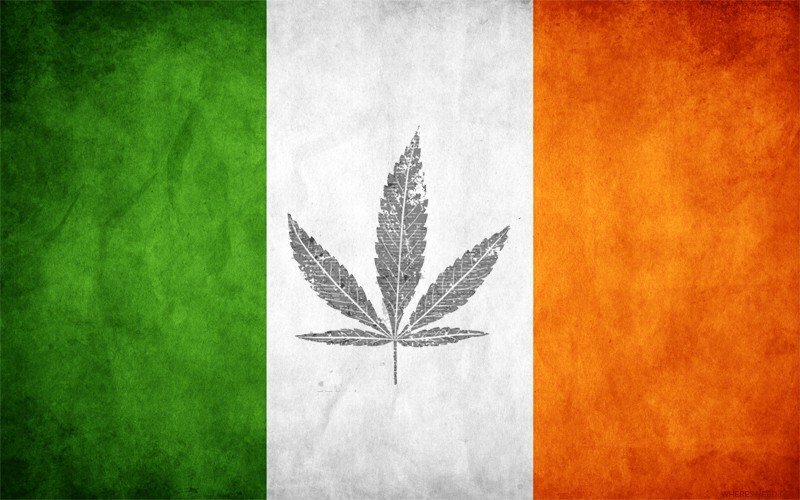 Flanagan has announced that he is working on legislation he plans to introduce this year to legalize the possession, and possibly cultivation, of cannabis in Ireland. To further demonstrate the desire for change across the country, popular Irish news site TheJournal.ie has recently been conducting a poll on cannabis legalization, and so far 73% of respondents are in favor, with 7% being unsure.